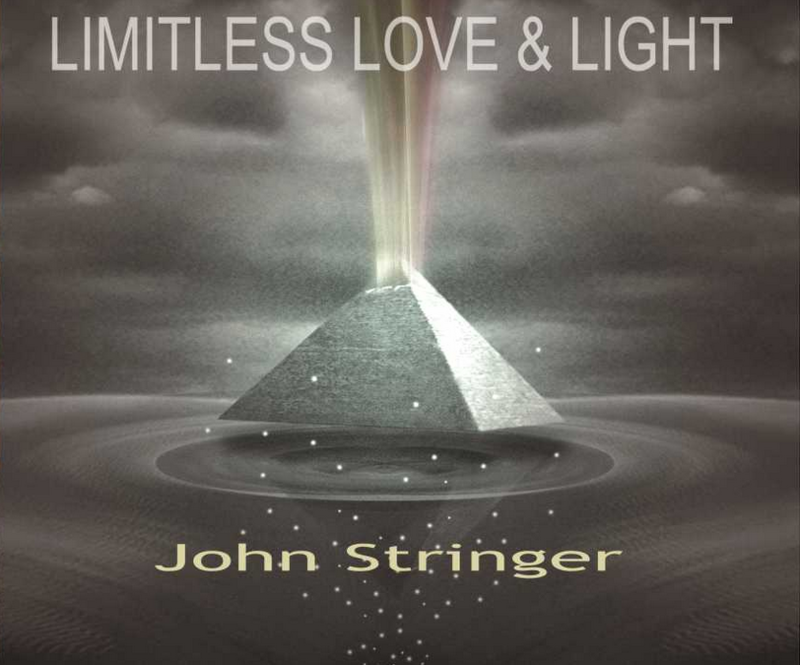 Our flagship artist, PolyPlat Records founder John Stringer, launched his debut solo CD, “Limitless Love & Light,” after successfully funding his album via a Kickstarter campaign. Since the release of the album, John has toured festivals, conferences, spiritual centers and house concerts performing, teaching and speaking to help spread the message of limitless love and light. Listen to tracks from “Limitless Love & Light” below and pick up the digital album here. Get autographed copies of the physical CD here. John was originally the front-man of a positive rock band called State of Man and toured the world with his band after co-founding PolyPlat Records with his other band members. After his son was born in 2009, John informed the band he no longer wanted to tour to stay with his family and new born son. The band members turned the label over to John and he then grew the Artist Development Sub Division, Indiehitmaker.com, into a consulting, educational and technology development company for nearly 400 touring artists with his business partner, Bram Bessoff. John resigned from Indiehitmaker in 2015 to focus on personal development, speaking and music, soon launching his debut solo CD in November of that year. To learn more about John Stringer, you can visit his personal website, www.johnstringerinc.com.